The Lake Erie Loop is a 650+ mile motorcycle race around Lake Erie. The 2019 ride will be held on June 7th -June 9th at Clare-Mar Lakes Campground. The proceeds benefit Aluminum Cans for Burned Children. Join us for our 10th LCR Event. Silent auctions, chinese raffles and sideboards will take place. Your entrance fee includes dinner and admittance into the LCR tournament. Details are to come. 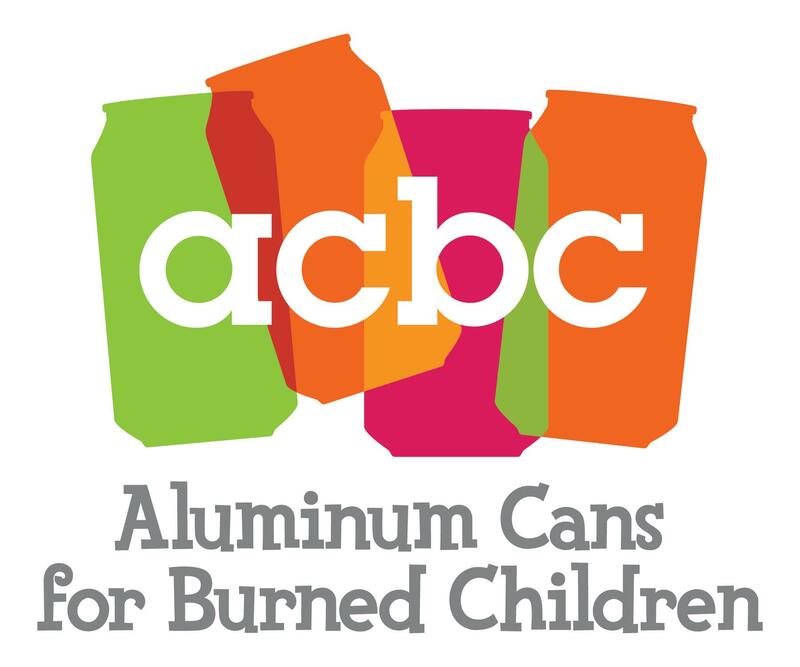 Every year, Aluminum Cans for Burned Children hosts a series of fundraising events to help fund our programs, camps and provide additional resouces to families in our local community. Please check out our social media pages for event updates and highlights.